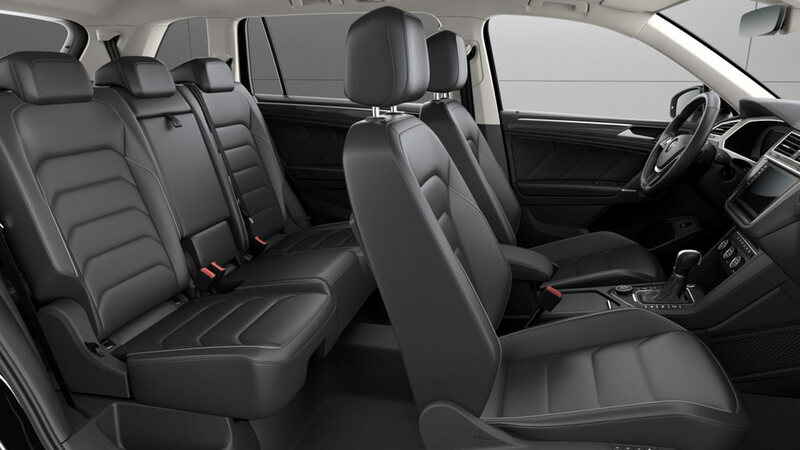 Book our luxury transfer service by choosing our business class airport transfers from Geneva, Lyon, Grenoble and Chambéry direct to the ski areas of The Three Valleys, Paradiski and Espace Killy. 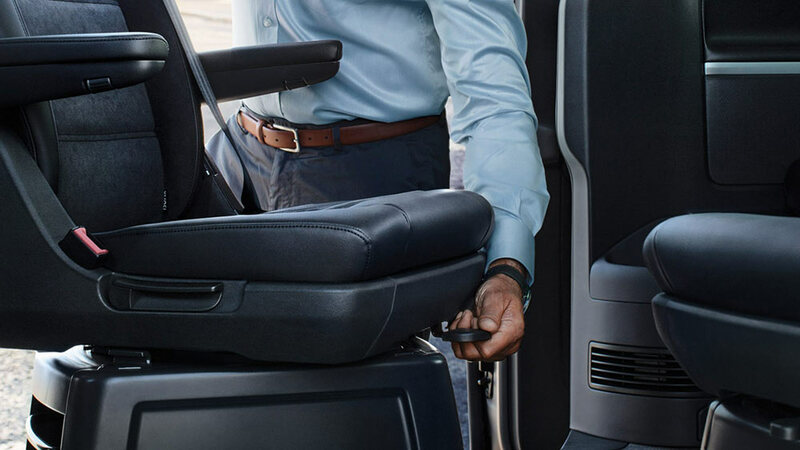 Enjoy VIP transfer treatment in one of our premium vehicles in ultra comfortable surroundings. Receive our exceptional service and dedication to be sure the transfer goes as smoothly as possible. You will have direct contact with our office 24/7, flexibility for changes, complementary waiting time and a dedicated English speaking chauffeur. 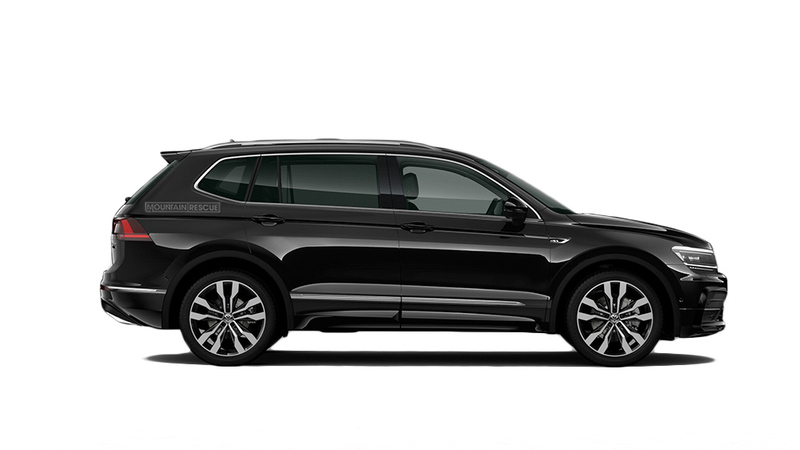 The Business Class SUV will seat up to 3 passengers (4 if there are children). It is the perfect vessel for small groups looking for luxury airport transfers to the Tarentaise valley during the winter. 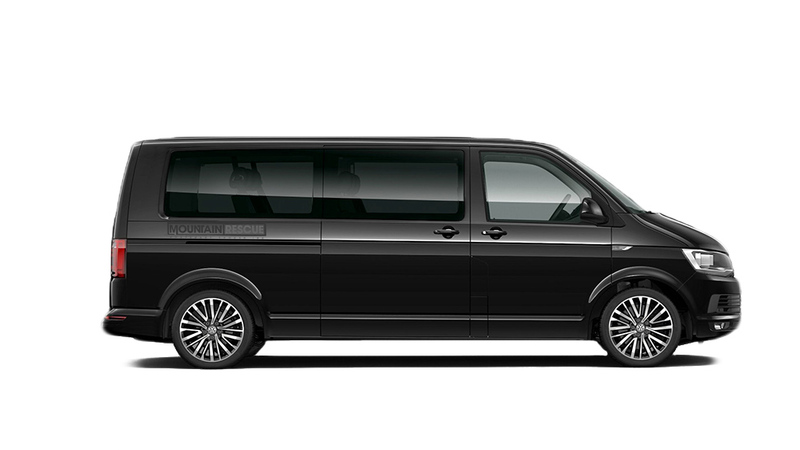 The business class minibus seats up to 6 passengers and is perfect for larger parties looking for luxury airport transfers to the French alps. 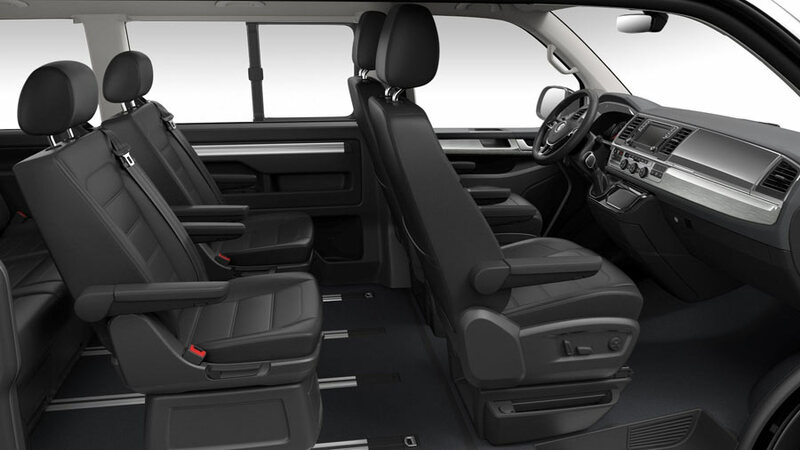 The Multivan offers comfort and space with multi function seating set ups including conference style, face to face seating.